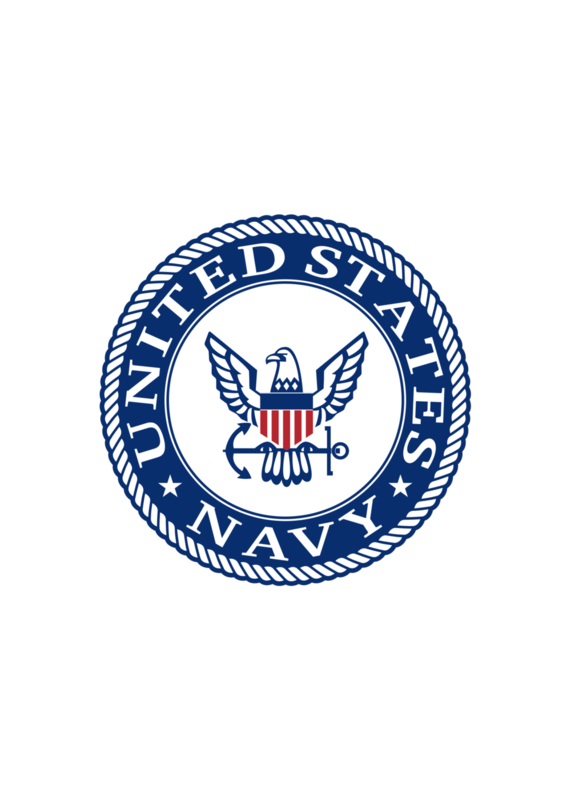 WE ARE PROUD TO ANNOUNCE THAT WE ARE OFFICIALLY LICENSED BY THE U.S. NAVY! EMAIL US DIRECTLY FOR YOUR MILITARY / VETERAN DISCOUNT! In 2014, while on deployment in the Pacific, company founder, Robert De Pol, decided to start a company that offered aviation-inspired watches and paid tribute to his military roots. Obsessed with watches since childhood, he sought to develop a custom squadron watch that military families could afford. After years of refinement, De Pol watches offer quality above industry standard; reliable watches that not only stand the test of time, but are exceedingly accurate through rigorous multi-level testing. As a military fighter pilot, Robert De Pol knows precision and reliability are paramount in the cockpit and wanted to translate that to a timepiece that can be worn for every occasion. Where function drives form, De Pol watches simply generate emotion and help deliver a unique and unparallelled experience. We strive to create functional, yet beautiful timepieces for people who share in our passion for aviation because we know that keeping perfect time is absolutely critical.